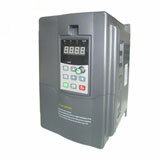 GK3000 series AC drives are manufactured based on sensorless vector control, current control, V/F control and vector space control techniques to change the AC asynchronous motor running speed by controlling the output frequency. GK3000 AC drives adopt world-class space voltage SPWM control technology, built-in current control loop to achieve high-precision closed-loop control mode for high accuracy requirements. 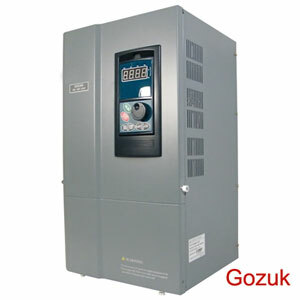 According to thousands of China local customers' feedback, Gozuk variable frequency drives are suitable for paper industry, constant water pressure supply, metallurgy and other high control precise requirement industries. Modes: straight line accelerating decelerating, S curve accelerating decelerating and automatic Acc/Dec mode; 4 kinds of Acc/Dec time (unit of minute/second can be optioned), max is 6000 minutes. Can keep constant output volt. When power source voltage varies. Digital provision, analog provision, impulse provision, serial port provision, combined provision, can be switched at any time by kinds of method. Impulse square wave signal output of 0~20KHz can realize output of physical parameter such as setting frequency, output frequency and etc. 2 channel of analog signal output, each channel can be 4~20mA or 0~10V, through them the variable frequency ac drive can realize output of physical parameter such as setting frequency, output frequency and etc. 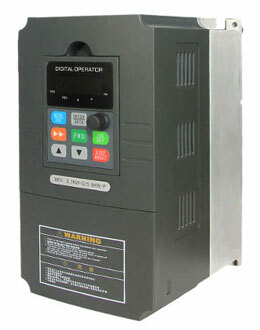 Definition: AC drive is a power control conversion device to change commercial power supply (50Hz or 60Hz) to another frequency power by inner power semiconductor on/off behaviors, to control AC motors in variable speed operations. 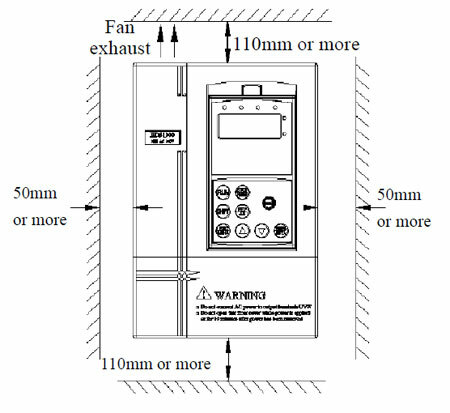 Variable frequency control is changing the frequency supply to the motor stator windings to achieve variable speed control purpose. 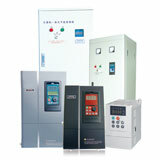 AC Drive also called frequency inverter, variable frequency drive (VFD) and AC motor speed drive etc. it allows the electric motor smooth start up, control startup current growing from zero to motor rated current, reduce impact to the power grid and avoid the motor being burned out, also provide protect in motor running process. Besides these functions, the main function of AC drive is adjusting the motor running speed according to actual operation conditions, to achieve energy saving effect. 1) Make isolation switch active between power source and AC drive to assure personal safety in repairing and maintenance. 2) Install breaker or fuse in power supply loop with over current protection function to avoid malfunction cause AC drive failures and damaged. 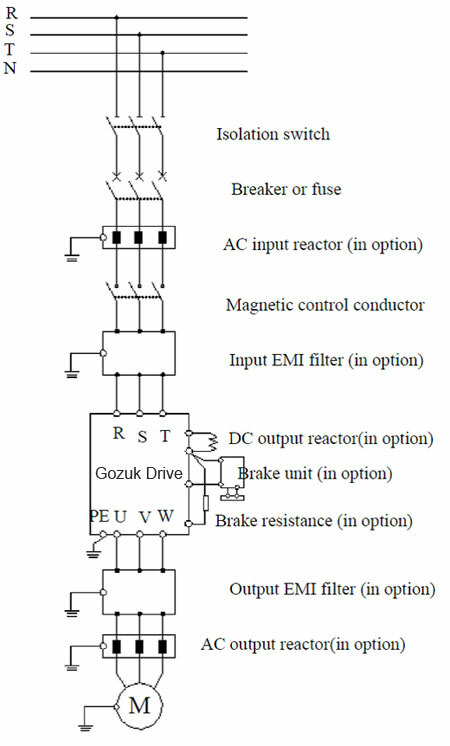 3) AC input reactor: If the high harmonics generated between AC drive and power supply can't reach system requirement or need to improve the drives input power factor, AC input reactor is needed. 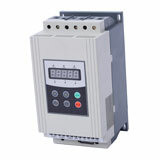 4) Magnetic control conductor is only applied to power supply control but not applied to control the AC drive on/off. 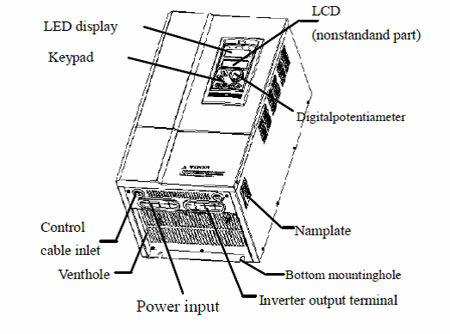 5) Input EMI filter can inhibit high-frequency conduction disturbance of the AC drive power supply wires. 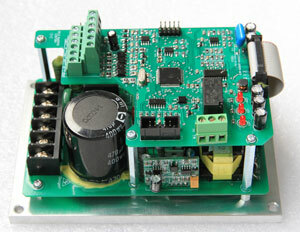 6) DC reactor: To avoid the AC drive affected from power supply and inhibit high harmonic. 7) Output EMI filter can use inhibit emission disturbance noise and wire leakage current from output side. 8) AC output reactor to avoid motor insulation damage, big over current and AC drive frequent protection when wires length exceeds 50meters from the AC drive to the motor. 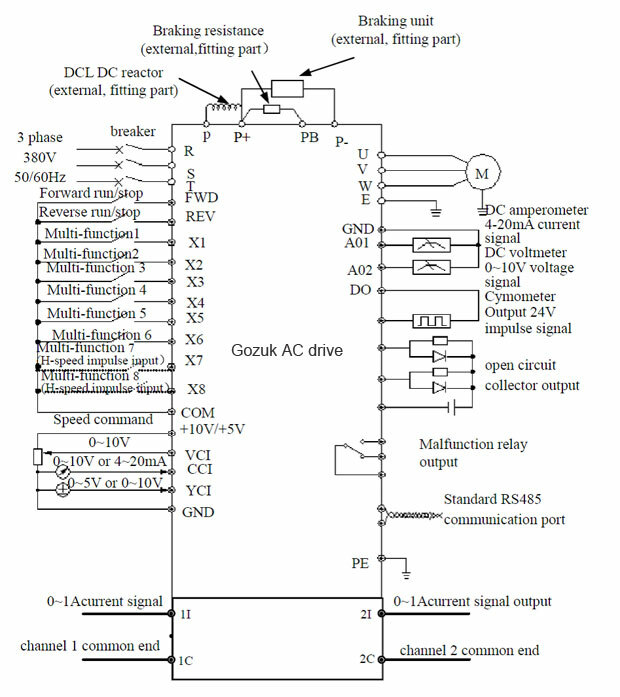 9) AC drive and motor must be earthed well and grounding resistor value smaller than 10Ω. Earth wire is the shorter the better, and wire diameter is the bigger the better. 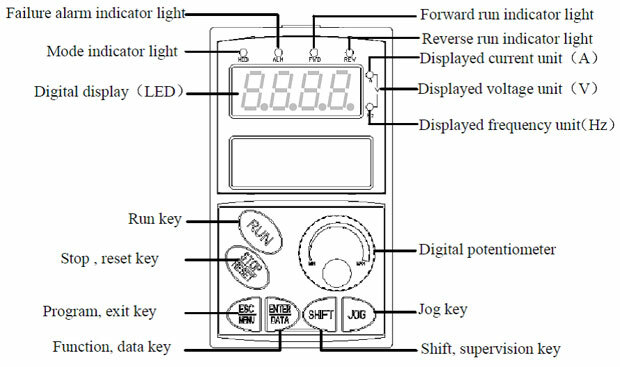 Keypad is the AC drive main unit to receive command and display parameters.